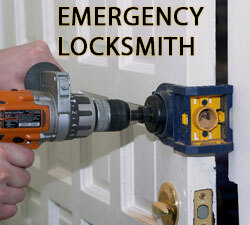 Exclusive Locksmith Service has built an indisputable reputation for offering reliable 24-hour emergency locksmith services to for all residential and business locksmith needs. 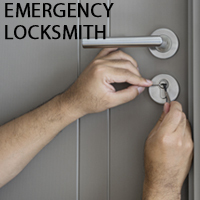 We understand that anyone can get confronted with any type of emergency at any time, whether it involves a residential lockout or a broken lock. This is why our technicians are always on standby to assist you round the clock, seven days a week, all year round. Providing unmatched reliability and fast service, our competence makes us the most-called upon locksmith service agency in Austin, TX area. Quality is central to our locksmith service offering and our team has all the tools and experience to bring any type of emergency situation under control! Give us a call; we are here to answer your query 24/7, anywhere in Austin, TX area!